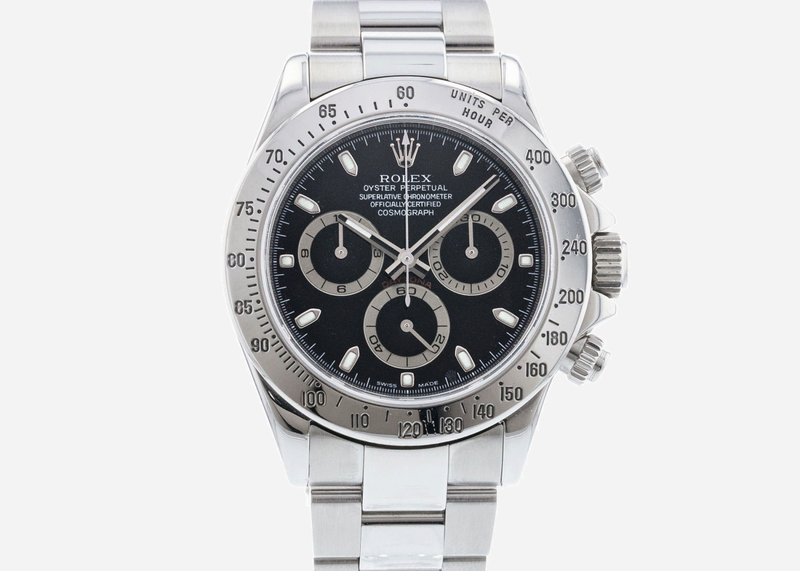 Ever since men began to race cars and set land speed records, watches have been an essential part of the equation. 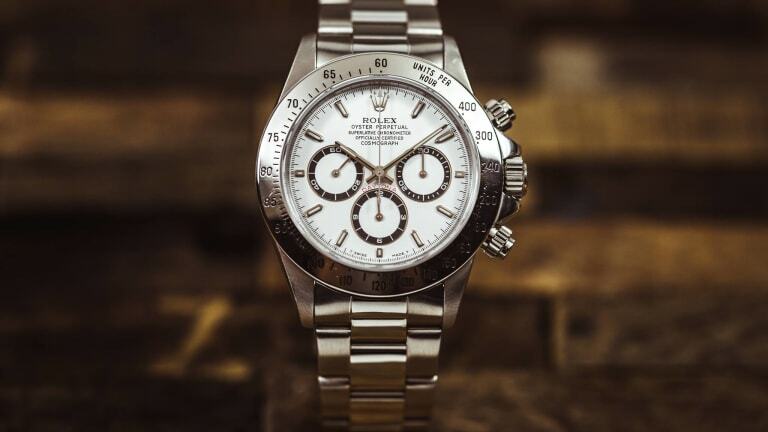 These days very few people use these sometimes complex chronographs to time laps and such, but the overall aesthetic retains its visceral appeal. Belgian driver Jacky Ickx has won the 24 Hours of Le Mans six times and racked up multiple Formula 1 victories. 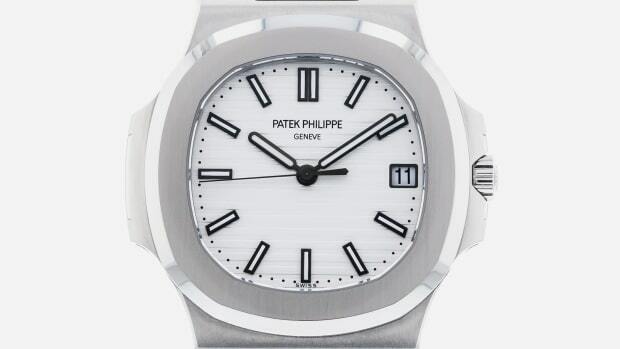 This sporty watch is a tribute to the living legend. 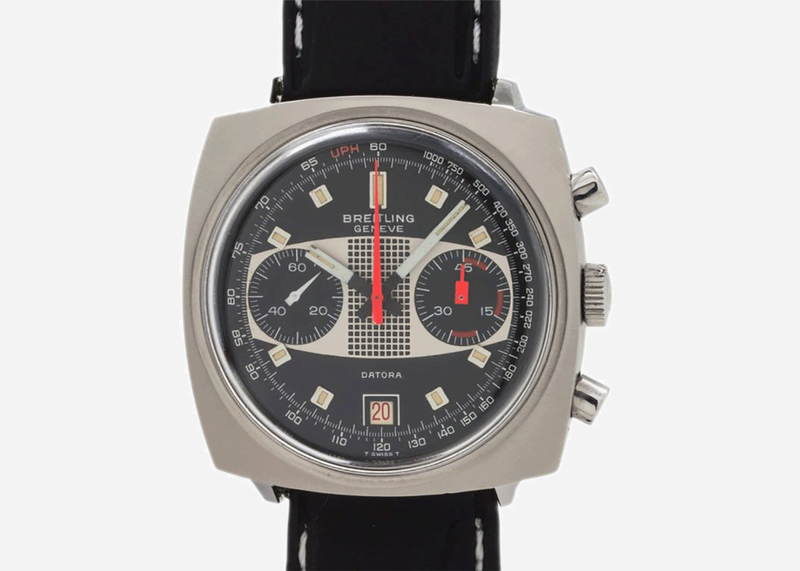 One of the most unique racing chronos ever designed, what sets this pricey piece apart from the pack are the sub-dials designed to look like the steering wheel on a vintage sports car. 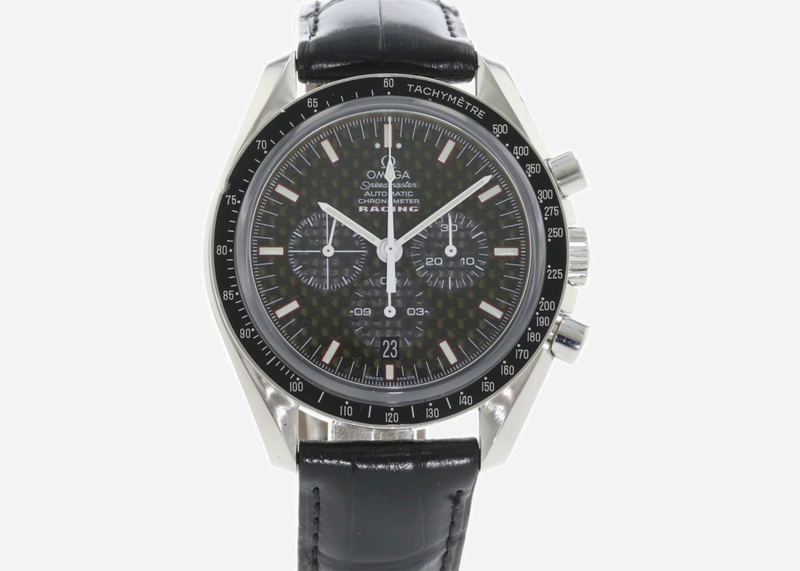 The Omega Speedmaster is, of course, one of the most iconic watches of all time, and this special racing edition highlights its racetrack prowess with a carbon fiber-style dial. 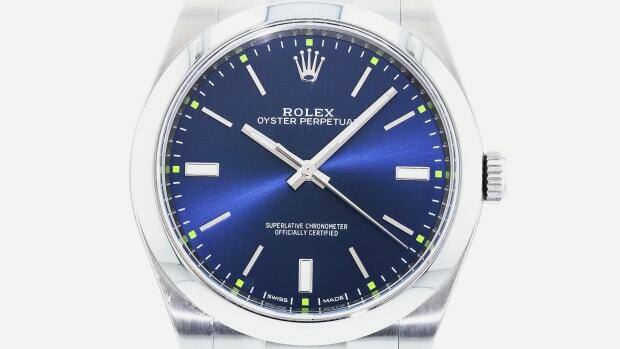 Authentic vintage Autavias in mint condition like this one are holy grails to collectors of such pieces and command a suitable cash equivalent. 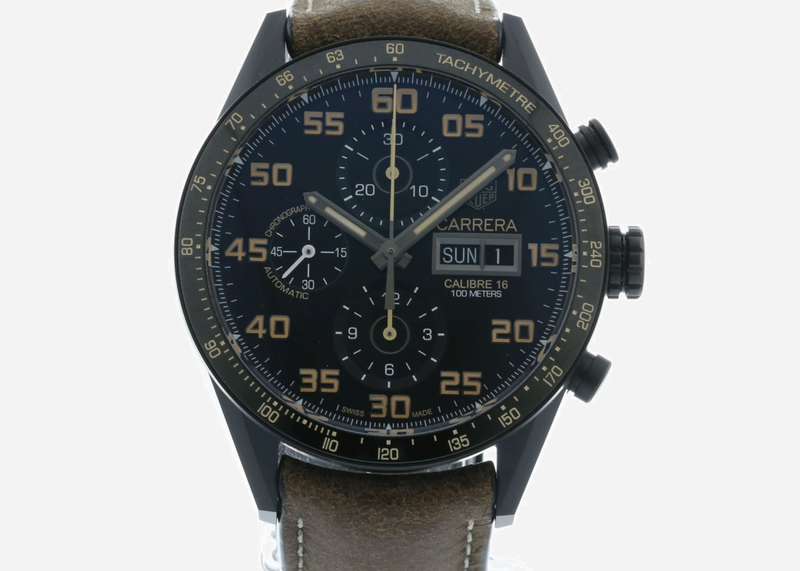 TAG Heuer recently re-issued this watch. 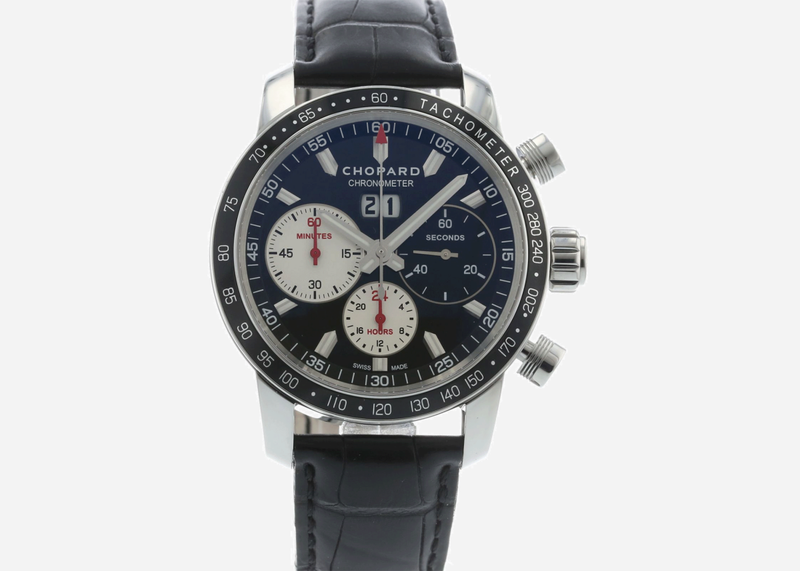 The ne plus ultra of racing chronographs, this is a classic reference with a black dial that has seen its value increase steadily every year – hence it's also a great investment. 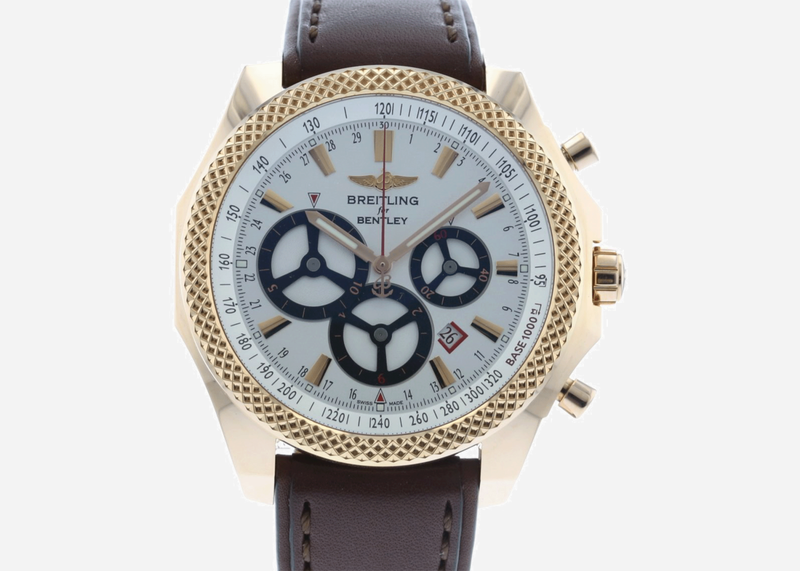 Another rare vintage find, this time from the Breitling manufacture. Made c.1970, its groovy good looks can't conceal its innate functionality and prices remain reasonable thanks to its esoteric appeal. 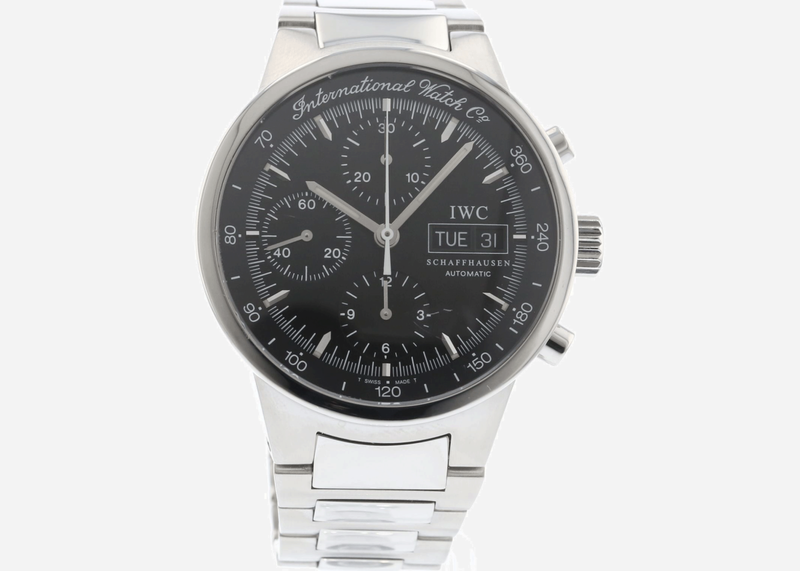 The GST was never IWC's most popular model but that just makes it an interesting, and less costly, find. 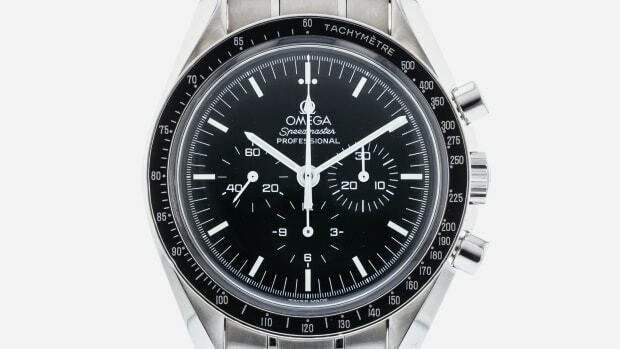 This has got a similar vibe to the Speedmaster but with IWC's unique signature. 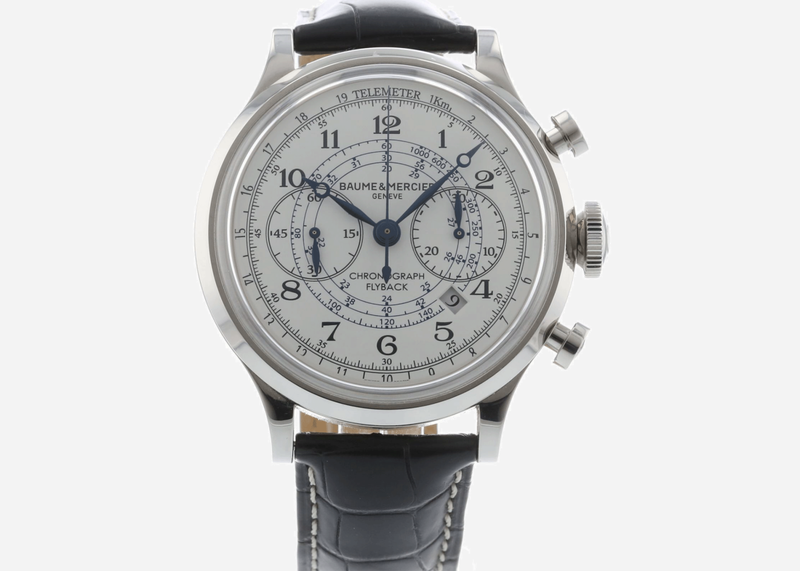 Baume & Mercier represents a good value proposition in the Swiss watch world and this vintage-look Capeland chronograph, while pricier than other B&M pieces, is far and away the most handsome. 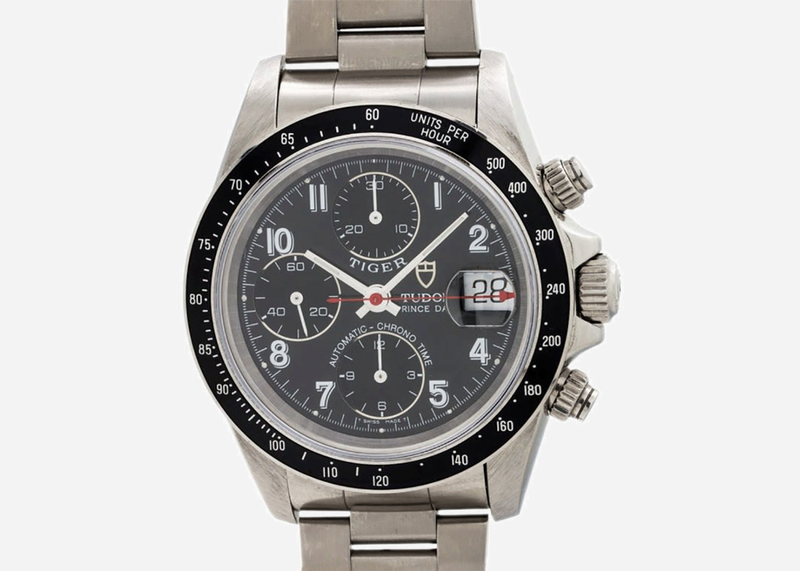 The Carrera has been TAG Heuer's most enduring model, available in near-infinite variety over the years. This stealthier looking blacked-out version with larger numerals is supercar-worthy. 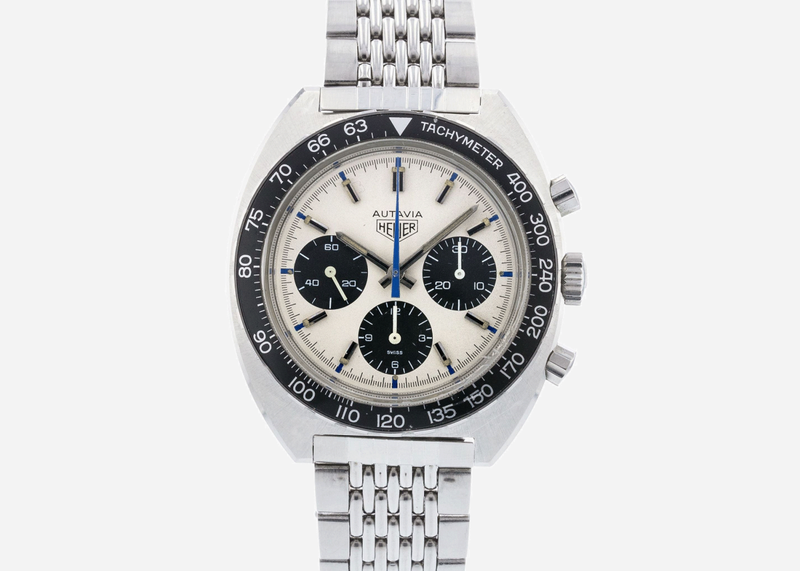 Made c.2001, this oft-overlooked Tudor racing chrono is a great buy with vintage Daytona vibes and an automatic movement. The oversized numerals give it great character.